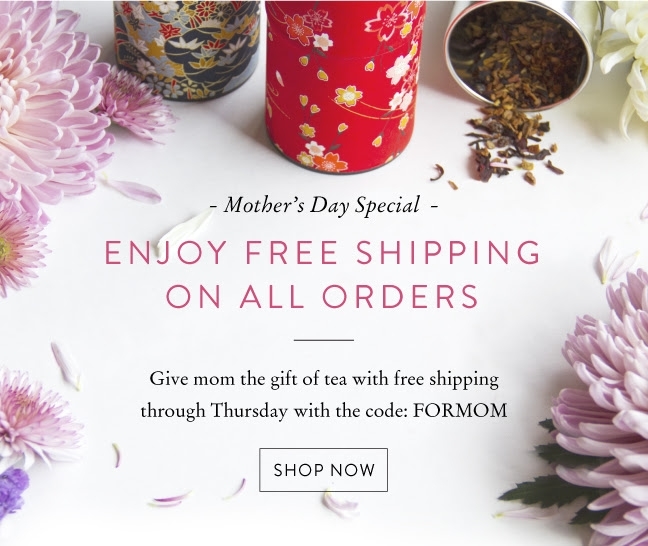 Laura DeLuca *Free shipping offer valid for FedEx Smartpost shipping method through Thursday, May 4, 2017 with promotional code FORMOM. Excludes International Shipping to U.S. Virgin Islands & Puerto Rico. Free shipping to USA domestic address including Alaska, Hawaii, FPO. Valid for rishi-tea.com ecommerce customers only. One per customer. 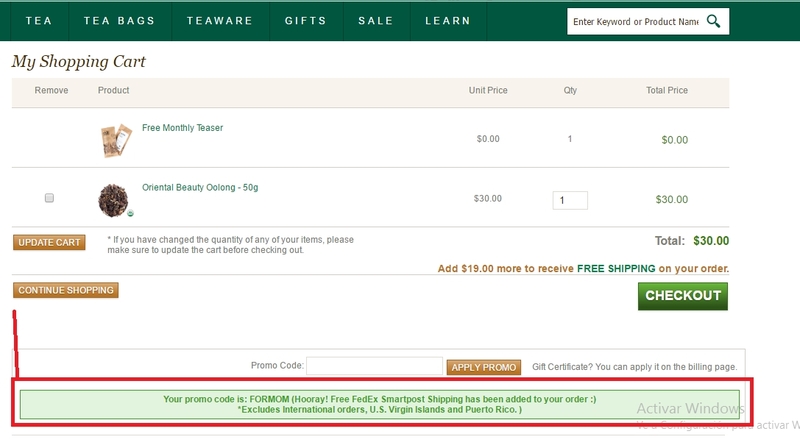 Promotion cannot be applied to multiple orders or past orders. Other restrictions may apply. 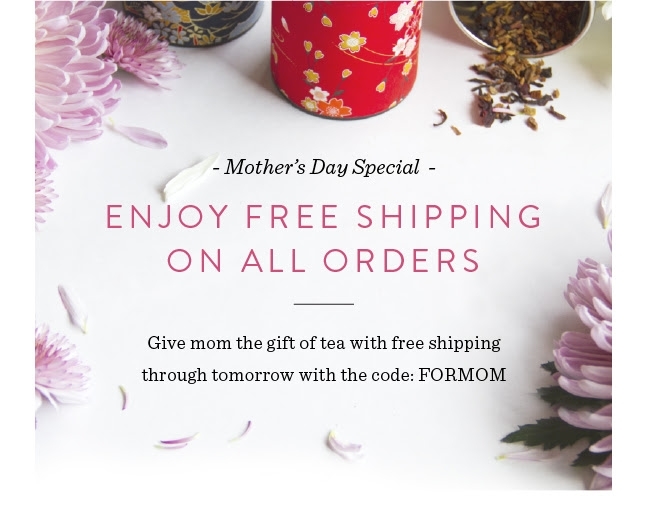 Jonathan J. Bello P. This code works perfectly as described, get free Shipping All Orders at Rishi Tea, copy and paste the code at checkout and save money.